Support more than 2,000 cyclists as they test their limits in the Victorian Alps at Peaks Challenge Falls Creek. 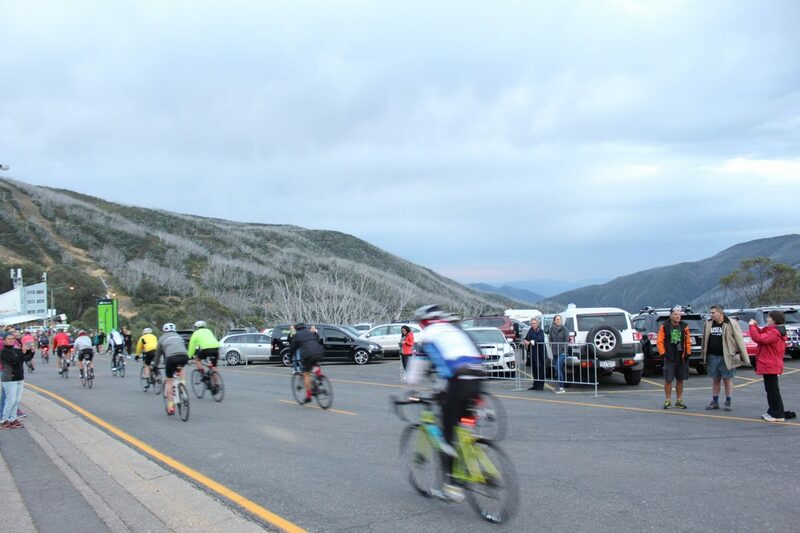 Peaks Challenge Falls Creek is a 235km looping ride of Falls Creek, Tawonga Gap, Mount Hotham and Omeo. The event includes 4000m of climbing and cyclists have a 13-hour deadline. Bicycle Network supports cyclists the entire way, providing full support at rest stops and on the road. We’re looking for enthusiastic volunteers to be part of the action. As part of the team you’ll help keep riders safe, motivated, hydrated and fed, as well as spend a weekend in the beautiful Victorian Alps! Where: Roles are available at the main event site and along the route including Falls Creek village, Tawonga Gap, Harrietville, Mt Hotham, Dinner Plain, Omeo, Anglers Rest and Trapyard Gap. To apply for a role, simply sign in or create a profile in our volunteer portal.